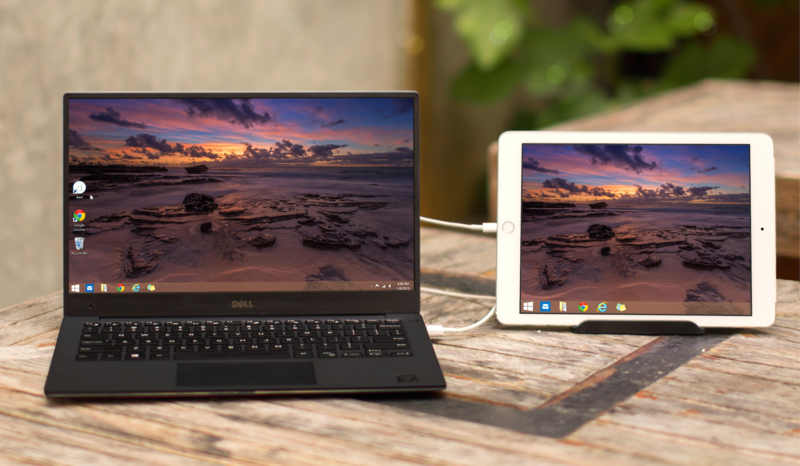 Duet Display — Does Duet Work With Windows? Home → FAQ → Does Duet Work With Windows? Duet Display supports Windows 7, 8 & 10.